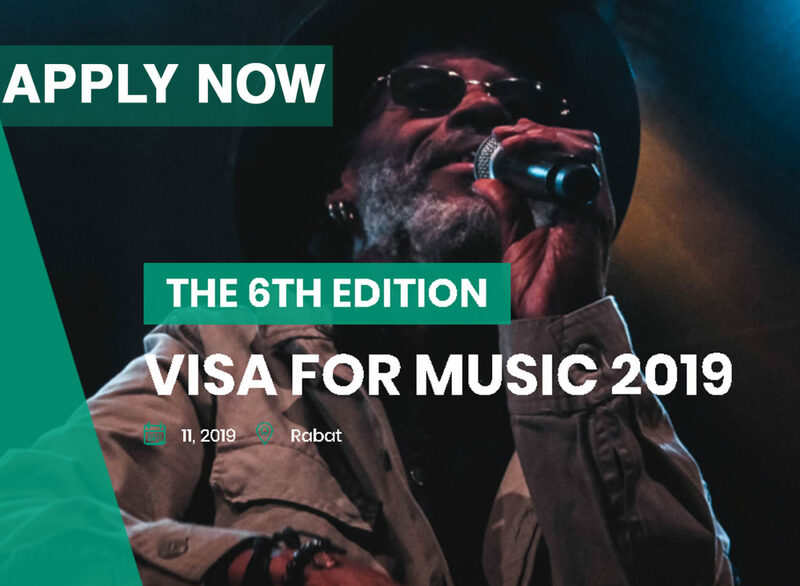 The call for application for the 6th edition of Visa For Music is launched! This year, the first professional music market and festival for African and the Middle Eastern music will be held from November 20th to 23rd, 2019 in Rabat, Morocco. 24 candidates will be selected by a qualified jury to perform in front of music industry professionals from all over the world. Everyone can apply including those who applied for the previous editions and were not selected. Artists, Bands & Electronic artists (Dj, Vj), it’s your chance to participate in VFM’s showcases in front of thousands of music professionals from around the world. 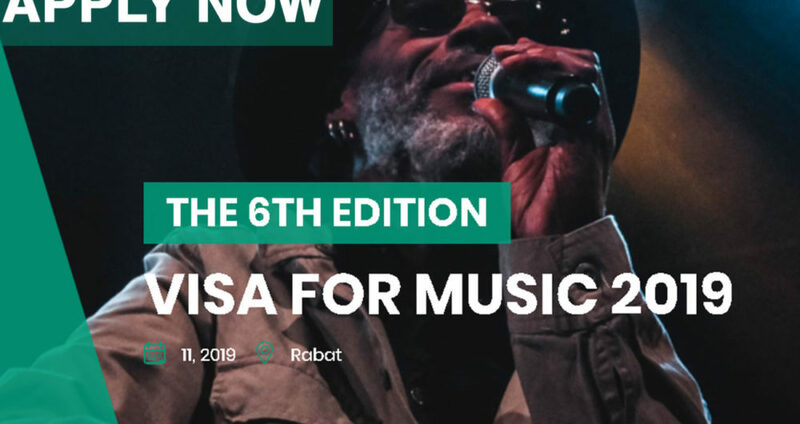 The fourth edition of Visa For Music was a great success and gathered 1500 music professionals, 73 exhibitors, 400 artists from Africa, the Middle-East, but also Latin America, Europe, Asia, and Oceania. The call for application is open until MAY 15th, 2019 ! Visa For Music (VFM) is the first professional market /festival of Africa and Middle-East music: it is a new event born in 2013 and organizing its 5th edition in 2018, with about 30 showcases at the center of the project, but also conferences, speed-meetings, workshops, and training. After four editions Visa For Music became one of the essential and major meeting places for professionals of the whole music industry, as a sharing platform for the defense and promotion of the musical sector of African and Middle-Eastern countries, with approximately 3200 professionals assisting to the 185 showcases by the 1093 artists.